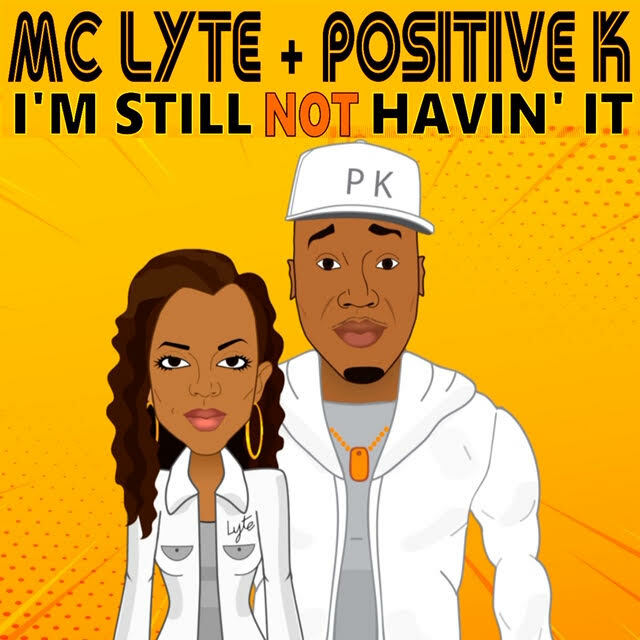 Positive K x MC Lyte Are "Still Not Having It" (Video) - Hip Hop Indie Music: Support Indie Hip Hop Dreamers, Lifestyle. 30 years later and BK’s illest female MC is ‘still not having it’ from 90’s charismatic MC… Positive K and MC Lyte revisit their first collaboration “I’m Not Having It”, which ranked #16 on Billboard charts. The duo re-creates the classic and presents “I’m Still Not having It.” The animated visuals capture the unparalleled star quality between the two. K, who pulls out all the stops from flowers, diamonds, and smooth tongue talk to his irresistible lips just can’t seem to win over the no bullsh*t having Lyte. 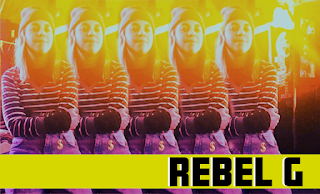 The Brooklyn MC, acclaimed for her straight up ego crushing bars, knocks K down in every smooth-talking attempt he corners her with. The back and forth lyrical flow are intact with quick-witted punchlines that will leave the ‘Wild’n Out” crew speechless and Hip-Hop eccentrics playing the record on repeat. Watch the video above and stream “I’m Still Not Having It” here.